Check your email right away after ordering. The link will be sent to you so you can create your report online instantly! 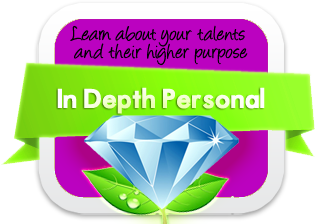 The power of knowing your name’s meaning, is in it’s ability to reveal the spiritual and emotional urgings of your soul. A powerful, lucky and talented name is MUCH more than it’s origin or it’s historical popularity. 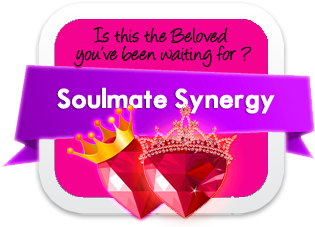 The true, “attractive factor” of your name is in the vibration of it’s letters and the magnetic resonance that this creates. 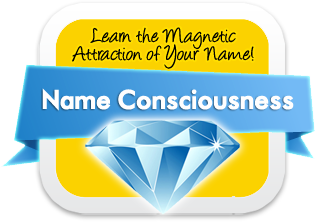 Name Consciousness is great for understanding your names meaning, finding the perfect baby names or predicting the effects of name changes! 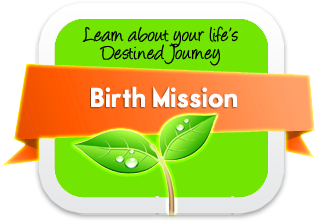 This reading is one half of our exclusive, In-Depth Personal name meaning and birth date report. An in depth name numerology report for those who only want to understand their name’s meaning. Your complete privacy is 100% guaranteed and we never ever share your personal information with anyone else. Period.